Ideas, content, and innovations are driving the current transformation that the real estate market is facing. In order to identify and understand the nature of this evolution, Assimpredil Ance organized a cycle of meetings titled Metamorphosis of the market – Sustainability and innovation in urban redevelopment projects. The meetings will occur between October 2018 and June 2019 and will explore the future of a market increasingly influenced by technology and IoT. There will be interviews, speeches, and meetings between companies and entrepreneurs to explore the new boundaries of the market. 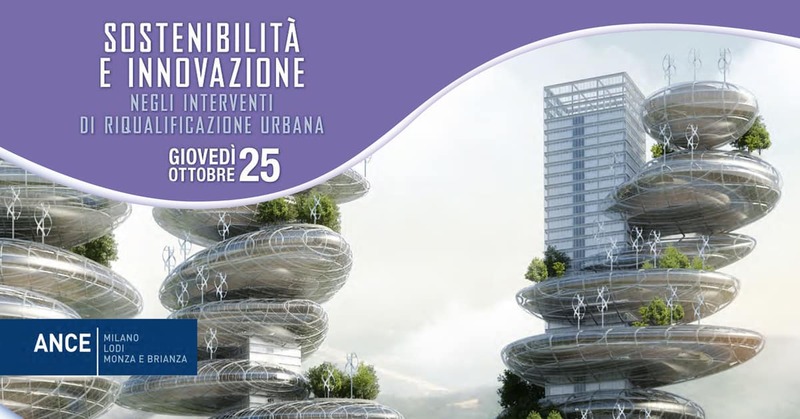 On October 25 the first meeting will be held, titled “Sustainability and innovation in urban redevelopment projects”. There Daniele Russolillo, Planet Idea Deputy CEO, will describe the innovative features of the Planet Group’s international operations and its projects in Italy, which are based on the integration of smart solutions in large residential neighborhoods. Participation in the meetings is open and free upon registration, which can be done HERE. Alternatively, you can fill in and send by fax or e-mail the registration form to the event.